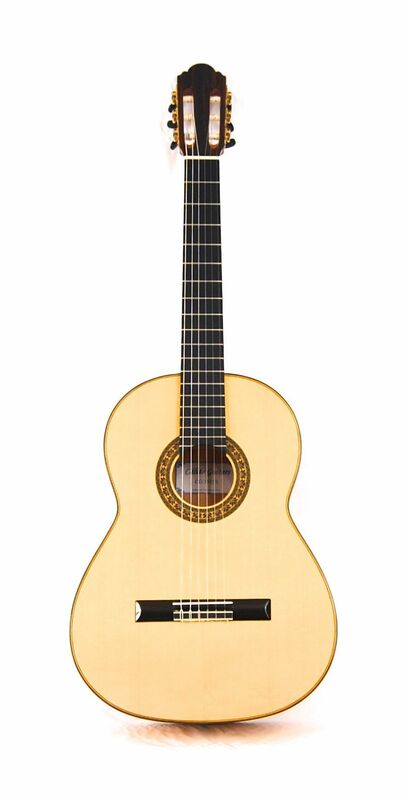 The Cálido CG 3512-S has a solid Spruce top and solid Cypress back and sides. This intermediate to advanced student level guitar has amazing clarity and volume for a guitar in this price range. 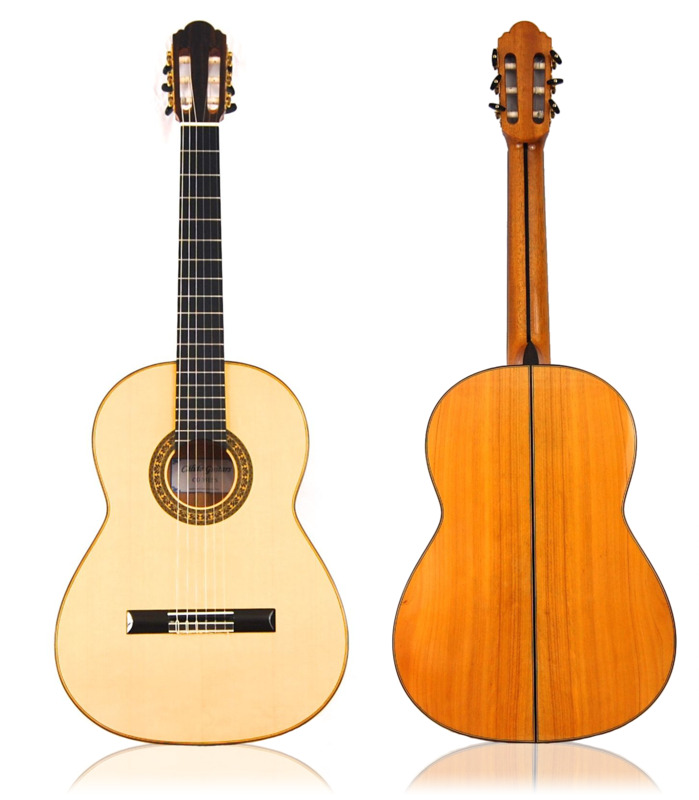 The guitar was designed based on Ramirez's design ideas for the use of Cypress lining for classical guitars for the brightness and clarity that the sound wood provides. Spanish style construction with fan bracing and traditional flat back. The CG 3512-S comes with a Crossrock zippered ABS case included at no extra charge! 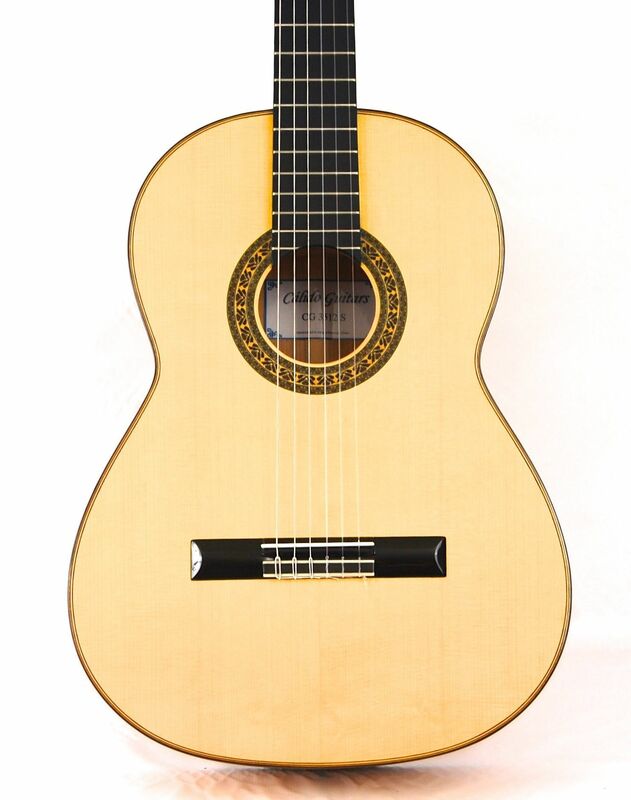 All guitars from Cálido Guitars are set up free in our shop prior to shipping!